Akola, May 14: A custodial death of an under trial in the prison ward of general hospital was reported here last night, the police sources said. 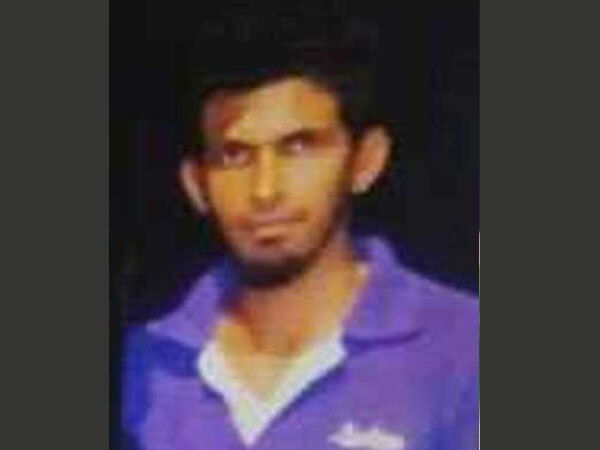 The deceased Kishor alias Banty Prabhakar Mahajan (30) native of Akot tahsil town, nearly 40 kms from here, has been arrested on May 9 for preparing and selling the country liquor. He was sent to Magisterial custody in the jail here as nobody came forward for his bail, the police added. His condition was reported to have deteriorated since last two days as he allegedly did not get to consume the liquor. He was shifted from jail to prison ward in general hospital. However he was declared dead in the prison ward last night, the the police sources added. The suspicion about his death arose as the deceased had some head injury. His dead body is being sent for the post-mortem for certaining the exact cause of death, the police said. The spot panchnama will be held in presence of sub divisional officer and the district civil surgeon, the police added and said that further action would depend on the post-mortem report.